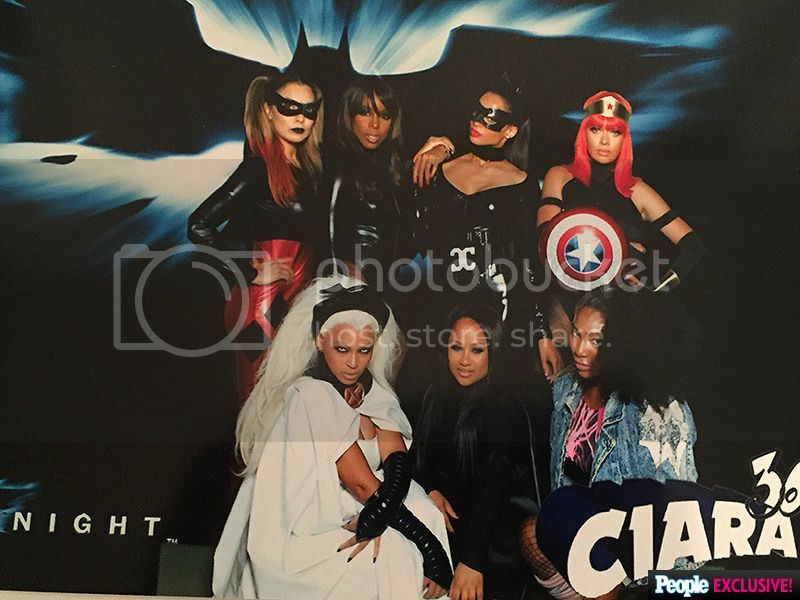 Ciara celebrated her 30th birthday over the weekend with a superhero-themed birthday party in Los Angeles. Ciara's boyfriend, Russell Wilson, organized the surprise party. He even rented a Batmobile to chauffeur Ciara to the event. 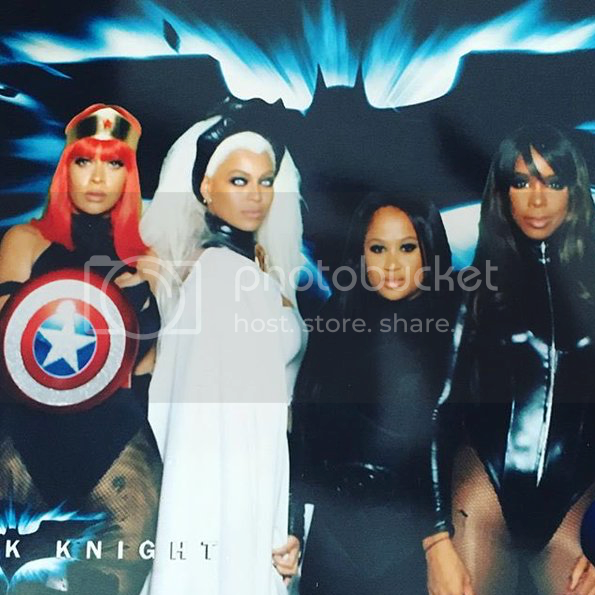 Ciara and friends, including Russell Wilson, Serena Williams, Kelly Rowland, Lala, and Beyoncé, went all out for the affair with incredible costumes. People got the exclusive details on the event. On Saturday, the singer got glam with her team for what she thought was a movie premiere. 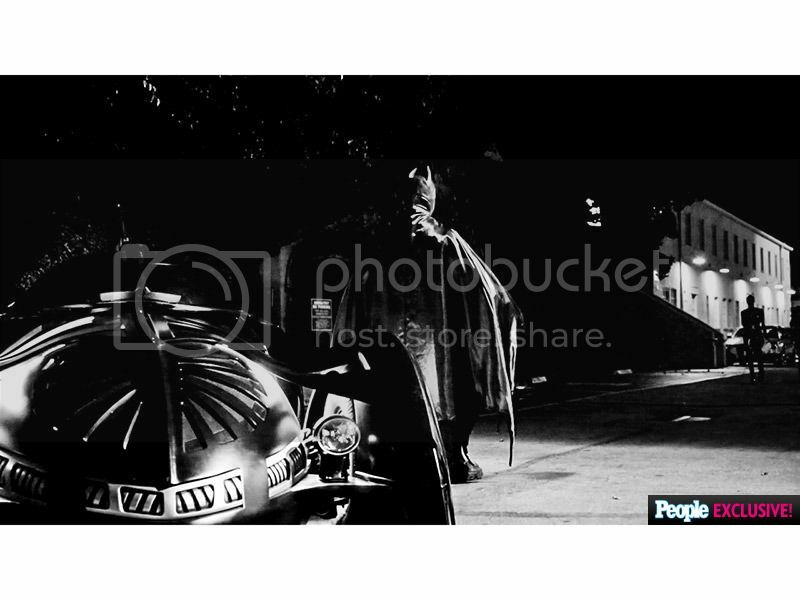 But when she arrived at the Warner Brothers lot in Burbank, she was met by her boyfriend Russell Wilson, who was dressed in a Batman costume and standing by a Batmobile from the upcoming film Batman v Superman: Dawn of Justice. According to a source, Ciara was given a list of “carefully planned instructions, a Catwoman suit and a mask to quickly change into” before the Seattle Seahawks quarterback whisked her off in the car to the Batman exhibit on the lot, where around 100 of her closest family and friends were waiting for her. One very special guest was her 17-month-old son Future Zahir, who was dressed as Superman. Famous pals in attendance included Serena Williams,Kelly Rowland, Beyoncé, Jeff Dye and Lily Collins. As they entered the exhibit, a deejay played Stevie Wonder’s “Happy Birthday” for Ciara, and friends who couldn’t make the party in person – including Missy Elliot, Jennifer Hudson, Joe Jonas, Ludacris and Michael Strahan – sent well wishes by satellite. 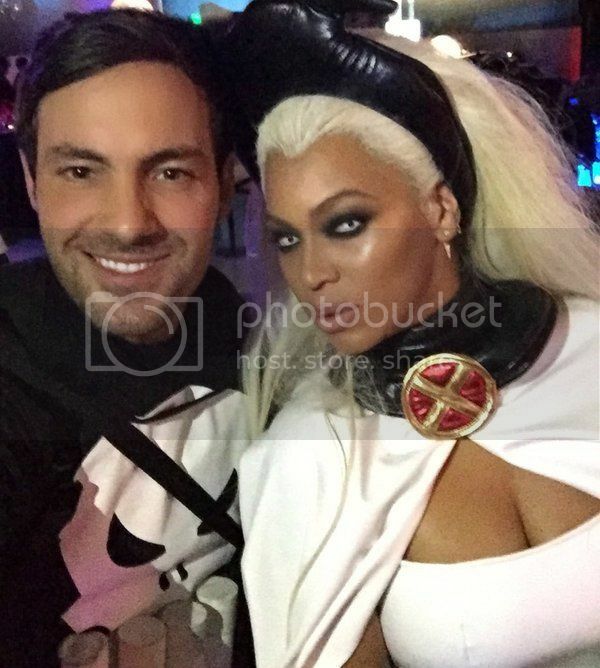 Beyoncé nailed her Storm costume. 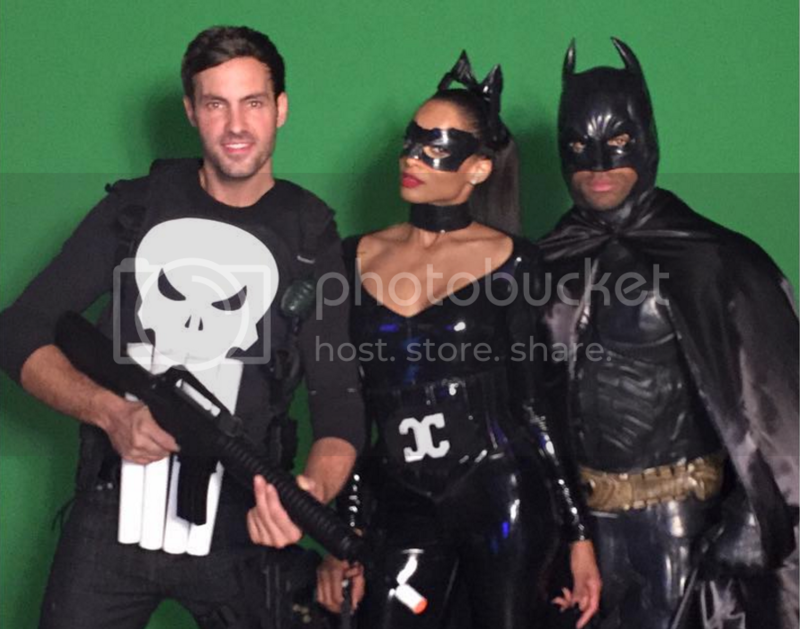 Her boyfriend, Russell Wilson, rented a real Batmobile to take them to the festivities. It's great to see Ciara moving on.